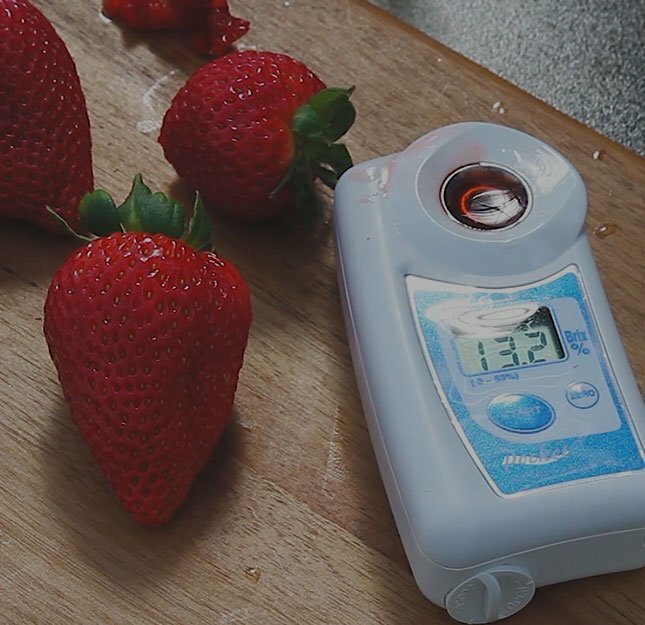 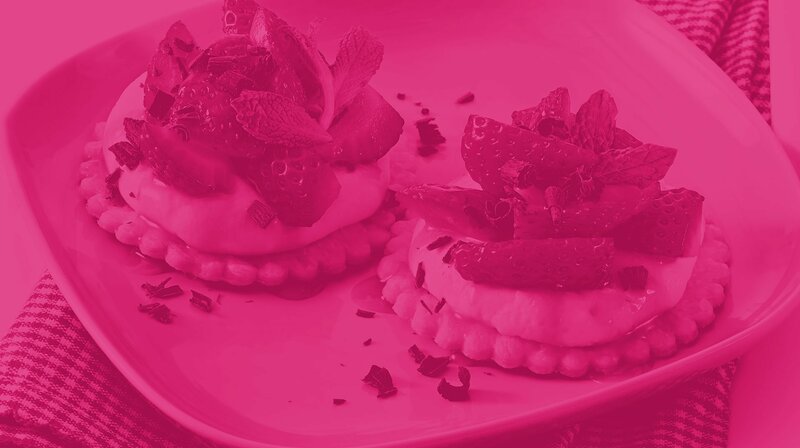 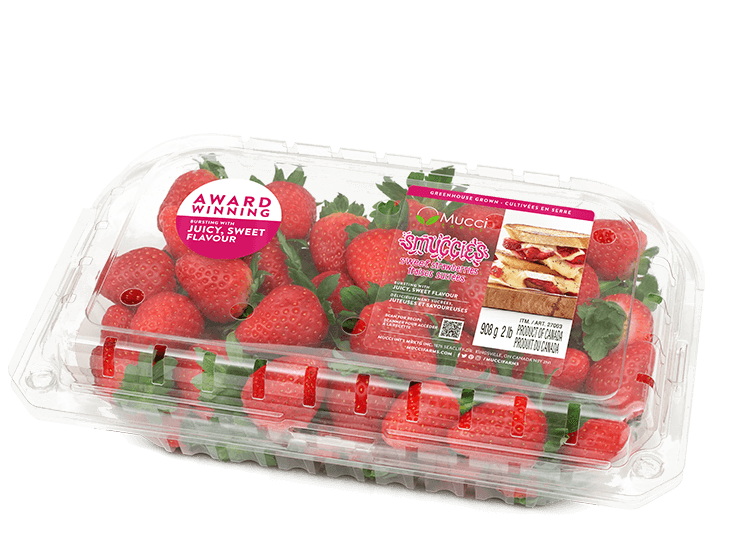 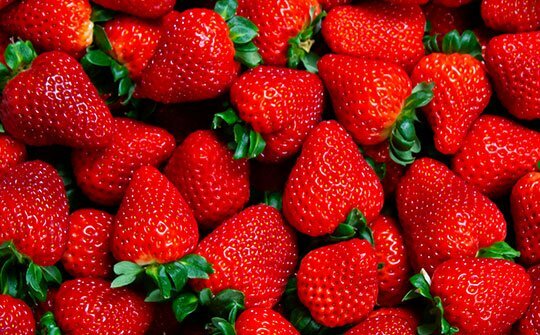 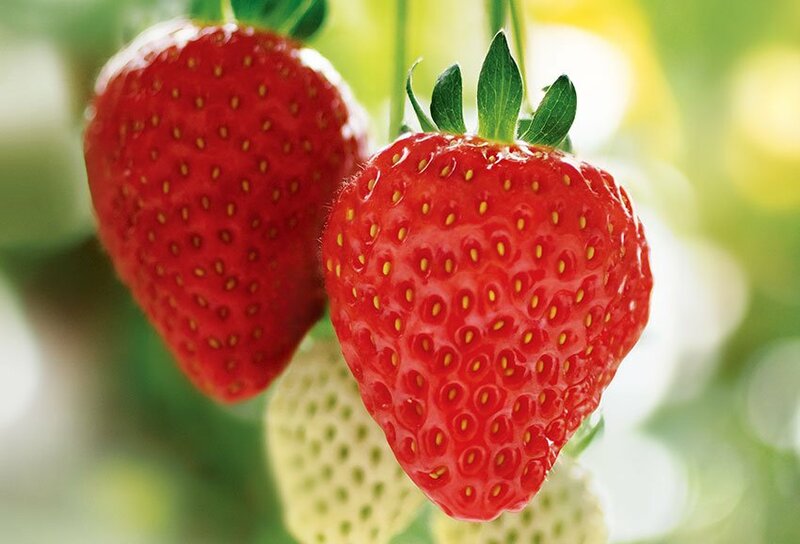 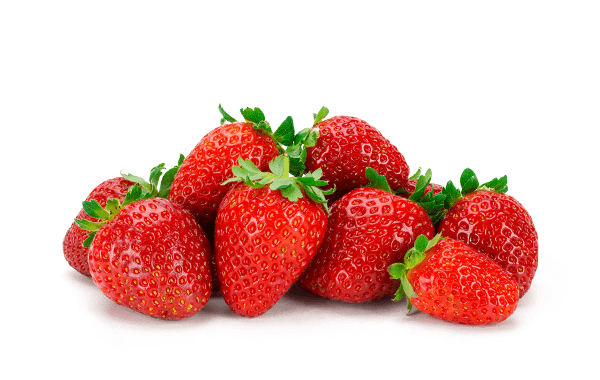 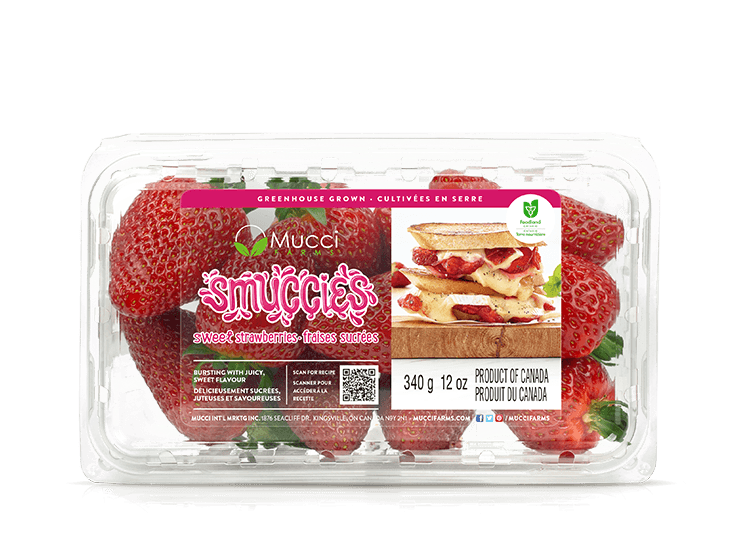 Smuccies™ Sweet Strawberries are bursting with delicious strawberry flavour! 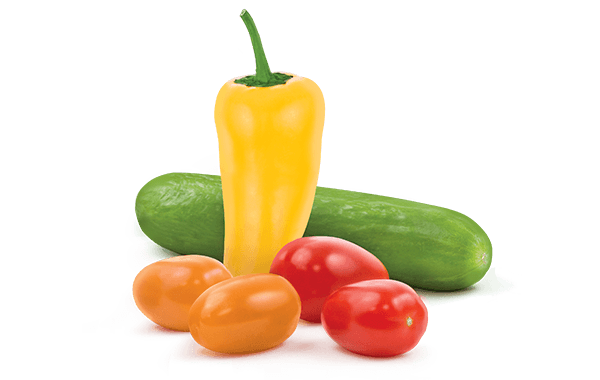 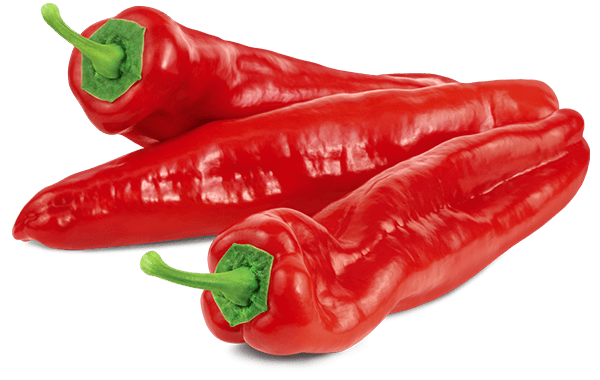 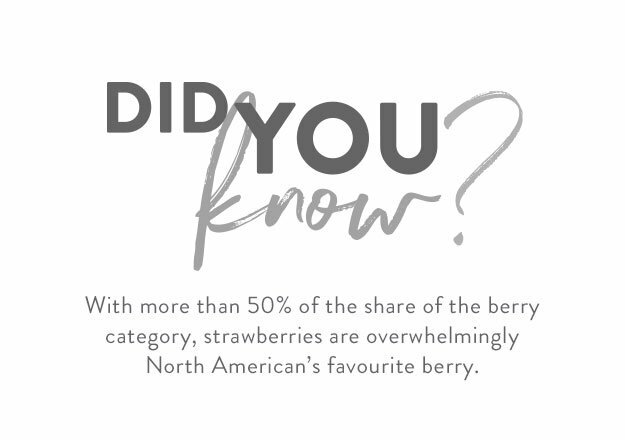 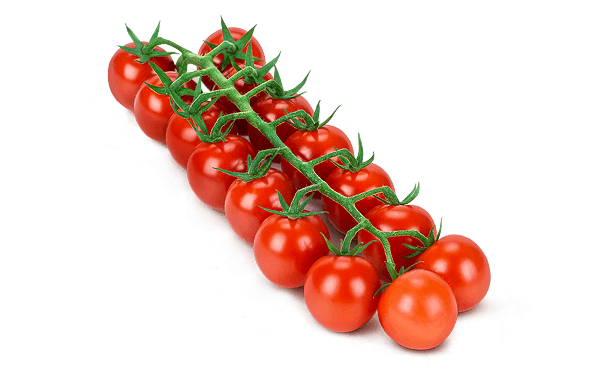 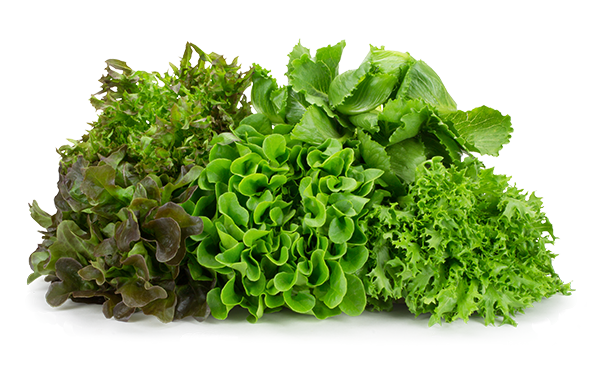 Perfect as a sweet snack, in salads or smoothies, these tasty treats are greenhouse grown in Canada and always in season. 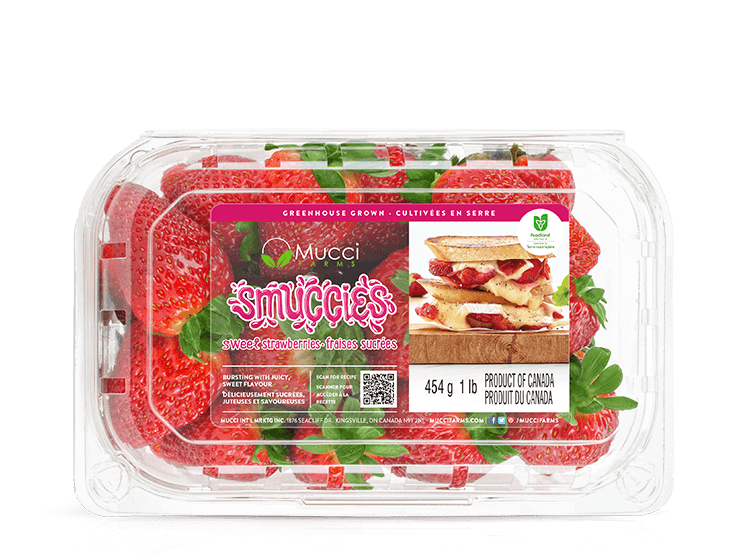 There’s no excuse to skip breakfast with Smuccies™ on hand! 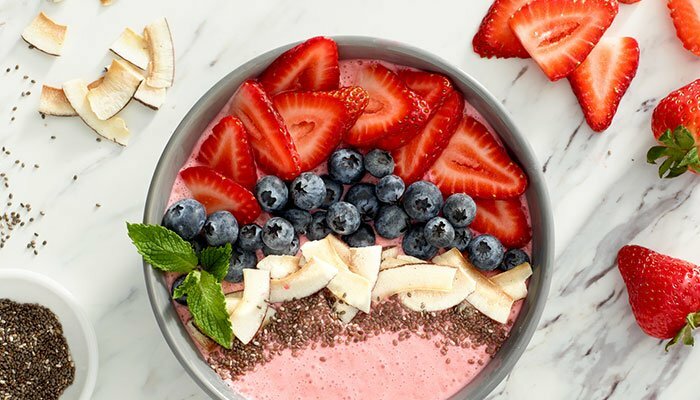 This delicious smoothie bowl is packed with vitamins and nutrients, showcasing the amazing fresh taste of Smuccies™ Sweet Strawberries. 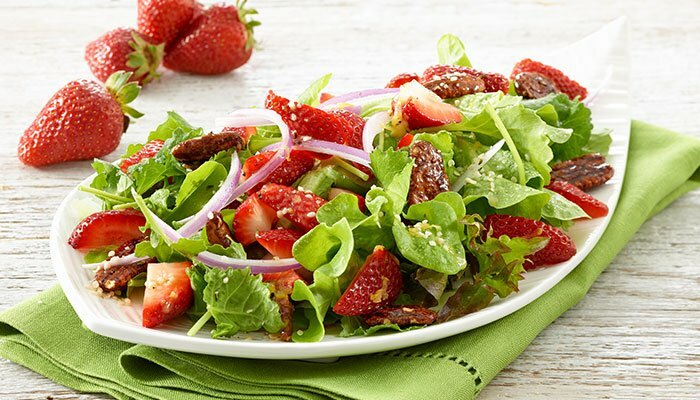 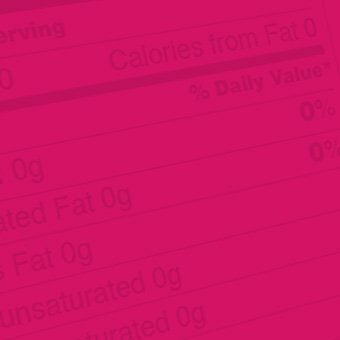 Ready in 5 minutes, you can enjoy a healthy start to any day. 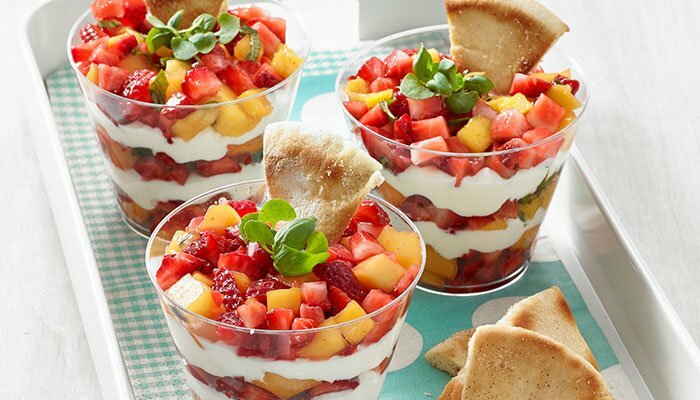 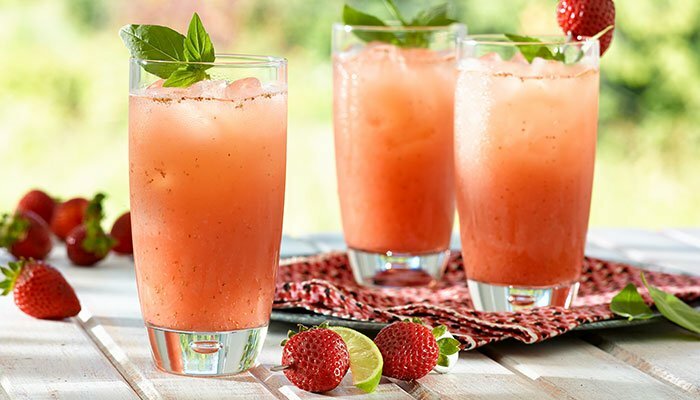 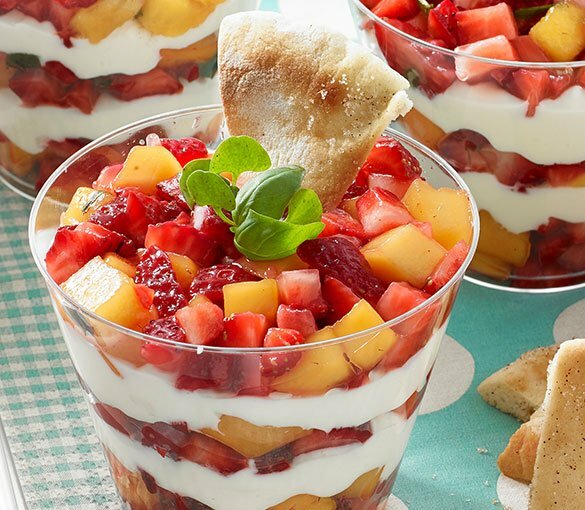 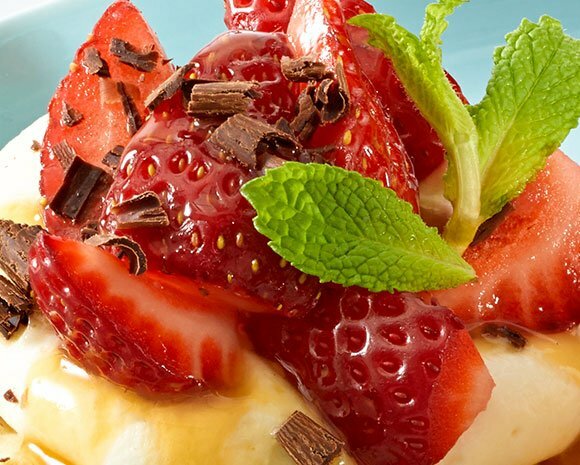 Enjoy the sweet tastes of summer all year round. 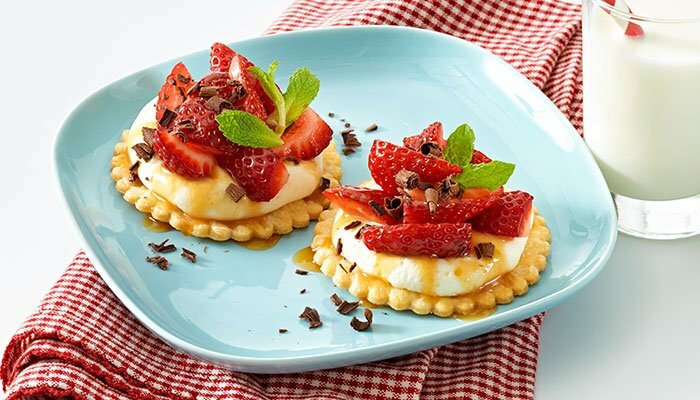 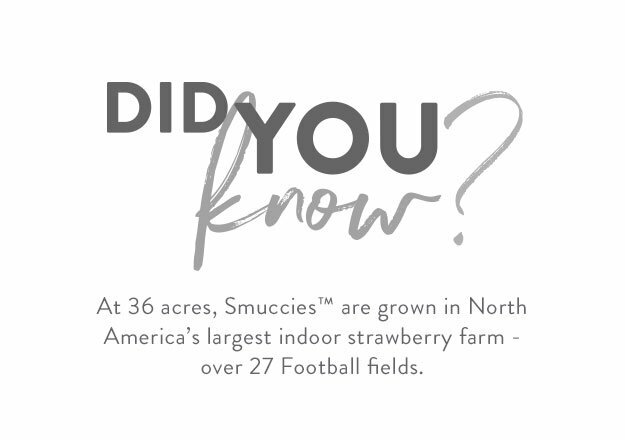 Our Smuccies™️ Sweet Strawberries will make you reminisce of hot summer days. 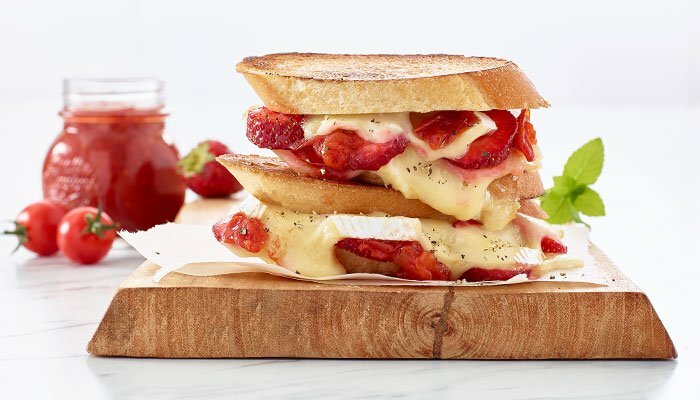 This grilled cheese sandwich is packed with flavour and rich texture. 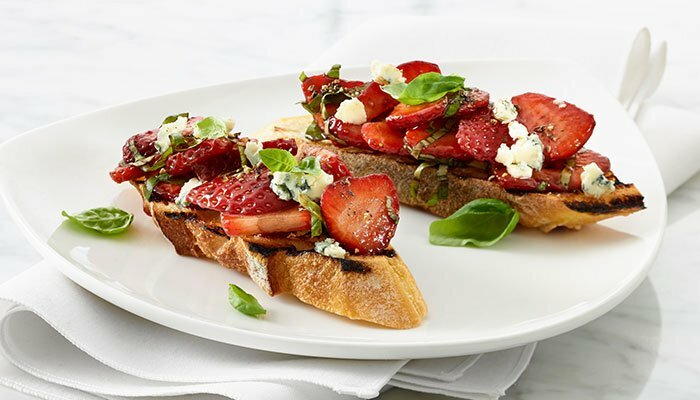 Great for lunch or cut into quarters and served at cocktail hour.